AD 1233. 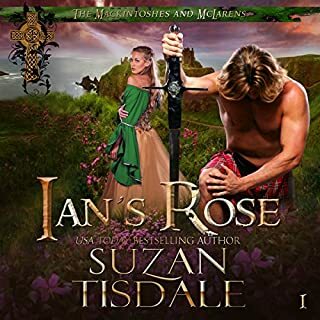 A young woman forced to command her father’s battered Highlander army upon his death. 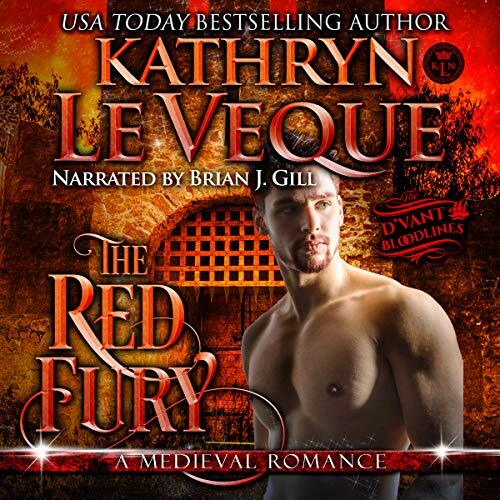 Her only hope in saving her home, and her life, is with a fearsome mercenary called The Red Fury. 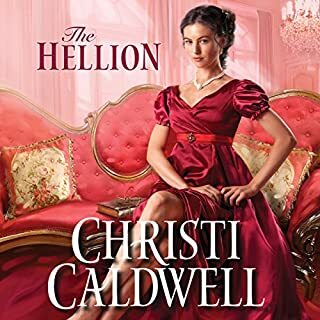 Elisabel de Carron is a young woman with a massive legacy weighing on her slender shoulders. 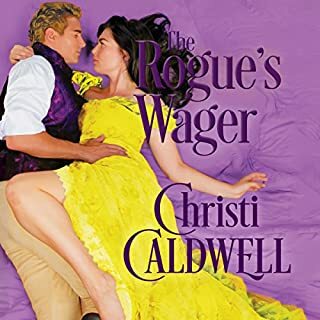 As heiress to the Earldom of Ayr, she is a cousin to the king through her mother, and the king considers her a most valuable bargaining tool in the politics of Scotland. 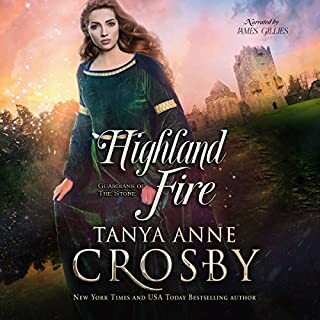 But Elisabel isn’t a willing pawn for the king - she’s concerned only with saving her family home, Castle Torridon, from the repeated attacks of a former ally. 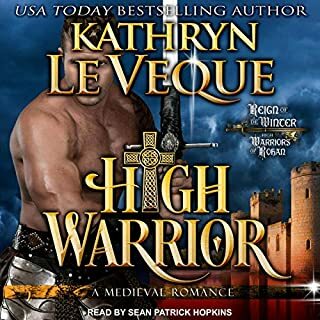 After a particularly nasty siege, Elisabel realizes that they cannot withstand another, and she is forced to summon the most feared mercenary in Scotland, a man known as The Red Fury. 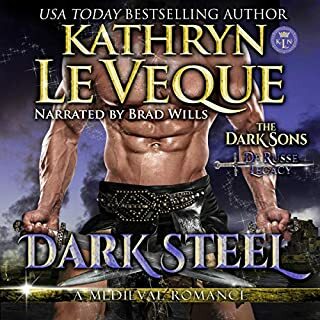 Andrew d’Vant is a paradox - an English knight, he escaped his wicked brother years ago and fled to the highlands of Scotland, forming one of the most ragtag and fiercest mercenary armies the world has ever seen. He has become very rich by fighting - and winning - other men’s battles. 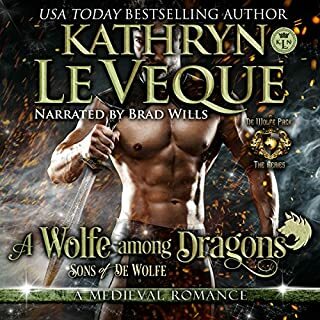 Summoned by Elisabel, Andrew’s price is too high for the beaten castle, but his instant attraction to Elisabel has him accepting the task for far less than his usual fee. There’s something about the strong, battered, and beautiful woman that draws him in. 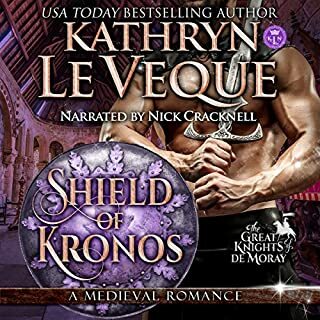 A simple task of defending a castle becomes an enormous and complex tale of adventure, suspicion, royal intervention, and dark family secrets. 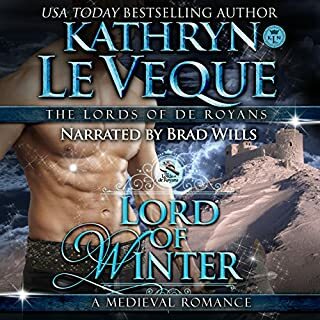 When Elisabel is thrust into the king’s politics in spite of her resistance, she finds herself pledged to none other than Andrew’s wicked brother. Now, Josephine finds herself at the heart of the Kingdom of Scotland and deeply in love with Andrew, and he with her. 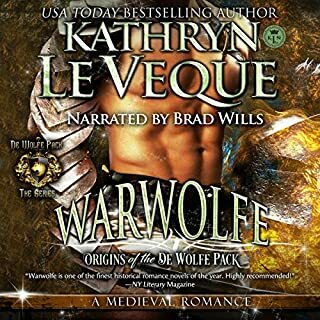 Andrew must join with former adversaries in order to save the woman he loves from the man who ruined his life. The Red Fury is in for the fight of his life, with the prize being Josephine. This will be a book I will listen to many times. It was as if I were there in the action. The love stories were tender and love grew. The evil was really so bad. Probably the nastiest of all the characters dreamed up across all of LeVeque's books! The fights not easily won and the damage and losses felt personal. So much is packed into this, each reading will find more to like! I enjoyed this immensely !! 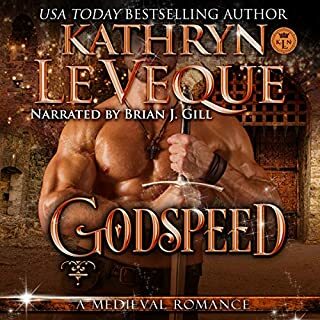 I believe my favorite character is Ridge... an honorable man with a heart of a lion. I can’t believe how much better the books become, I try not to miss even one of the new books as they come out. I’m a bit disappointed that a good deal of her new books are only ebooks or for kindle or kindle fire. 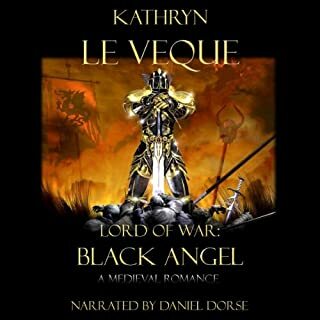 I need the audiobooks as my eyesight is not as good as it use to be. 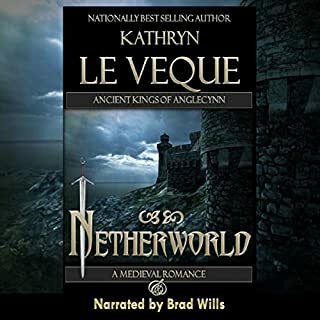 What happens when you pair up the writing of Kathryn Le Veque and the narration of Brian J. Gill? Amazing Awesomeness!!! 10 Stars!